An engaging and comprehensive program for new Appraisers, developed by Appraisers and Responsible Officers, this hybrid course delivers effective and stimulating educational content, with emphasis on practical sessions to meet the needs of those training as new Appraisers and ensuring that you are skilled in accordance with legislative requirements. 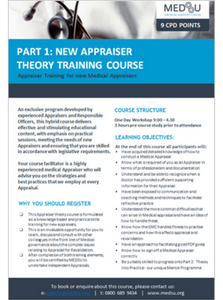 This course is facilitated by a highly skilled Medical Appraiser with over 10 years experience who will advise you on the strategies and best practices that they employ at every Appraisal. 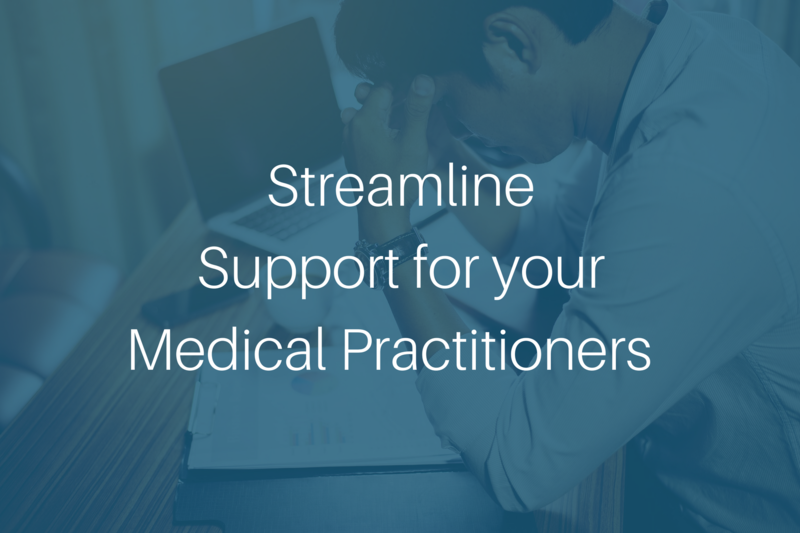 Understand the more common difficulties that can arise in Medical appraisal and have an idea of how to handle these. It was a fantastic comprehensive course full of educational material. Dr O’Kelly qualified from National University Ireland Galway in 1989. In the UK he has been a Clinical Assistant in Accident and Emergency at Addenbrooke’s Hospital and Lead Physician with Nuffield Proactive Health in London. 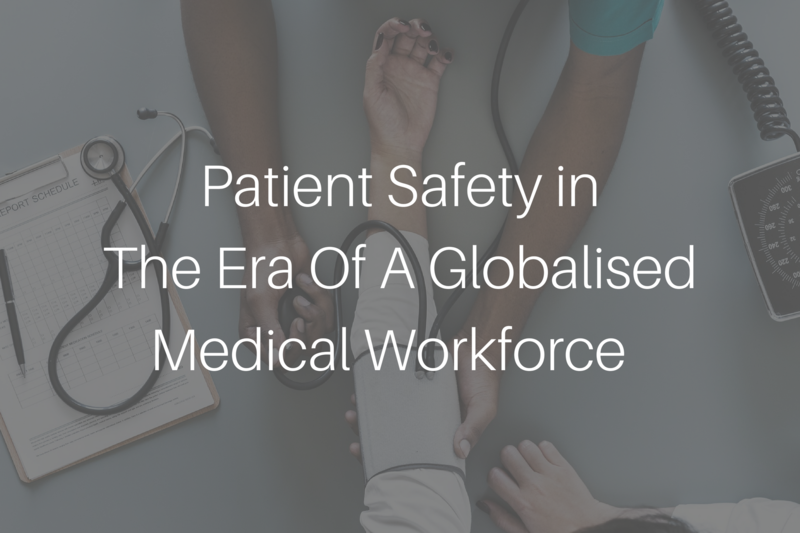 He has worked in the private sector for 17 years as a Health Assessment Physician, Medico-Legal GP expert, Australian and New Zealand Immigration Medical Examiner and an Insurance Medical Examiner. He has been an appraiser since 2006 initially as Regional Medical Director London and East with Nuffield Proactive Health. Dr O’Kelly trained as an independent Appraiser with Nuffield in 2007, with IDF in 2011 and with MIAD in 2015. 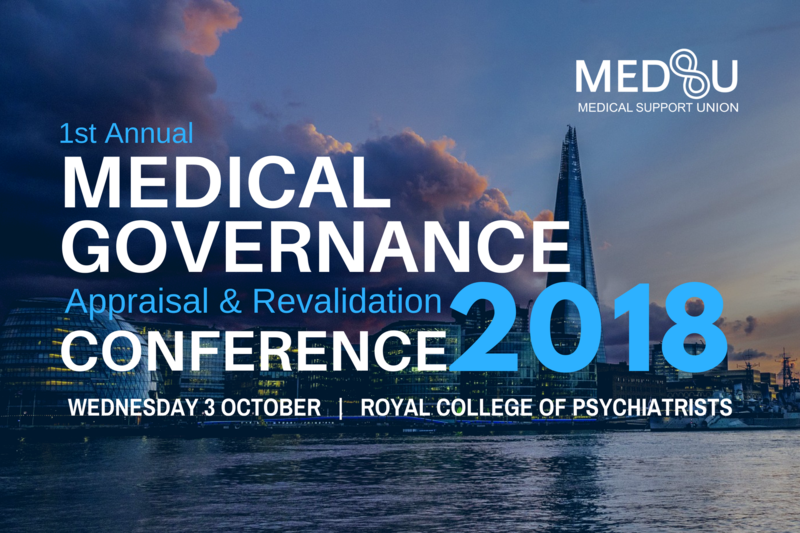 He has been Appraising doctors in the private sector since 2011 and with MEDSU since 2015. Dr O’Kelly is MEDSU’s Lead Appraiser.